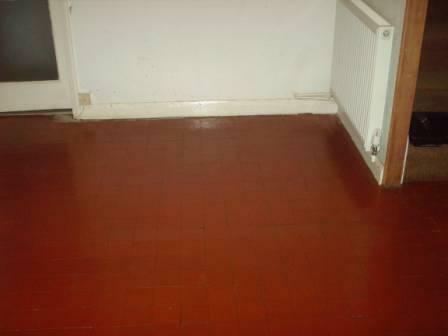 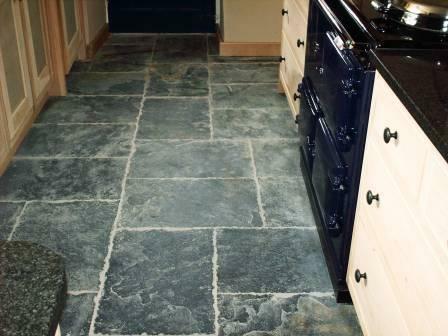 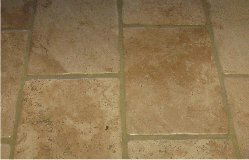 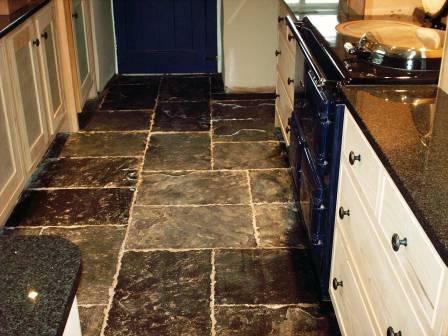 "We love the jobs tilers hate"
If you require advice on how to clean your old stone floor and tile grout to make it look like new and then how best to reseal it so it keeps looking new you have come to the right place. 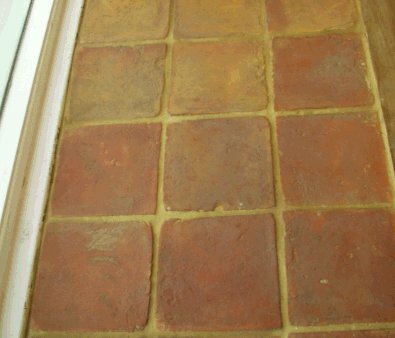 Why go to the expense of changing your tiles when you can use our tile, stone & grout cleaning and sealing products to restore them to their former beauty and if you have a tiling problem Ask the Tile Doctor for advice. 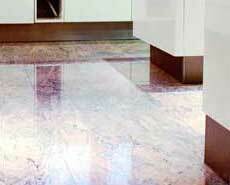 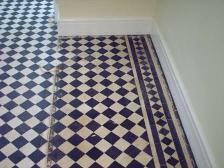 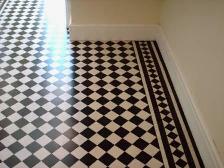 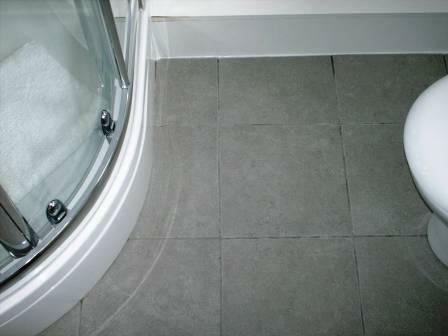 If you feel unsure about doing the work yourself why not have an experienced Tile Doctor do it for you. 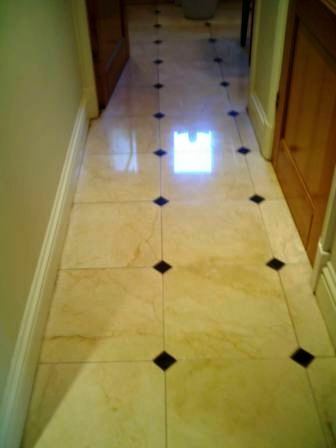 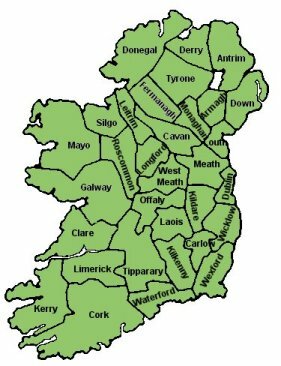 Contact us today for a free no obligation quote! 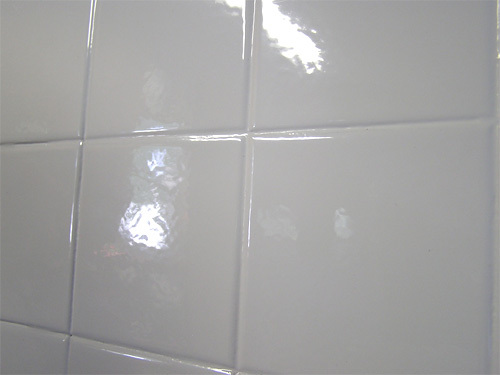 Alternatively why not sign-up up for our 2 day Tile Doctor training course, its ideal for cleaning companies and individuals looking to add Tile, Stone and Grout cleaning to their portfolio of services. 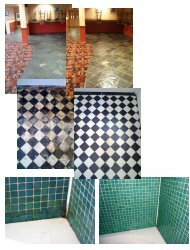 Tile and Stone cleaning, Stone Sealing and Grout Cleaning is what we do for a living, we have the experience and resources to be able to resolve your problem. 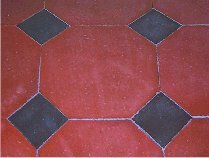 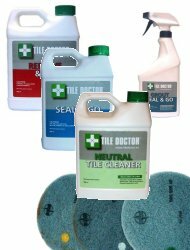 The Tile Doctor range of natural stone, tile and grout cleaning and sealing products utilised by our trained staff will ensure your floor can be restored to its former glory. 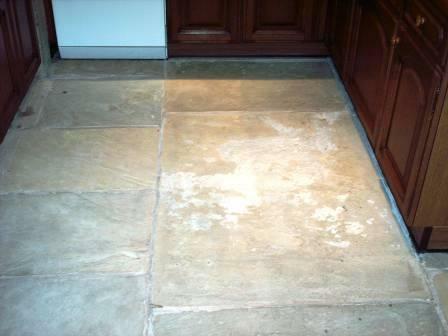 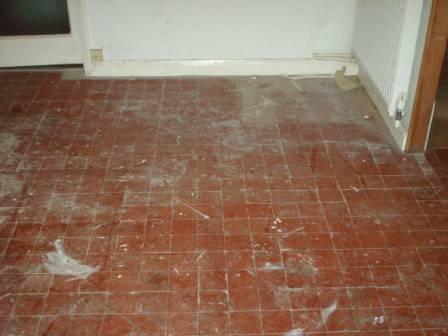 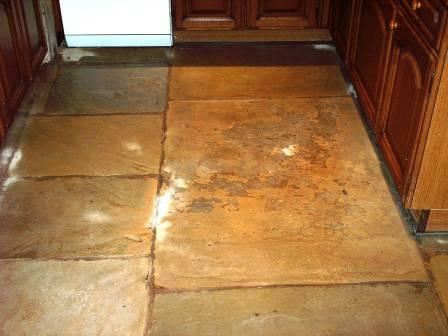 using a strong solution of Tile Doctor Pro-Clean. 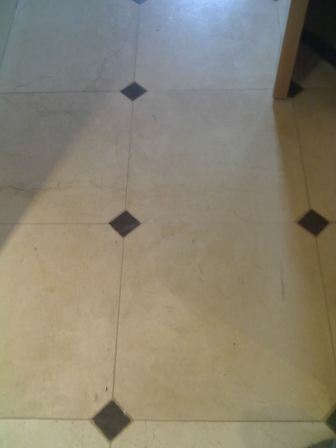 restored to its former glory by the Tile Doctor. 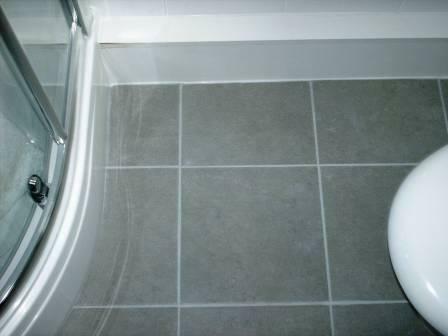 Grout refreshed and re-coloured on a shower room floor.